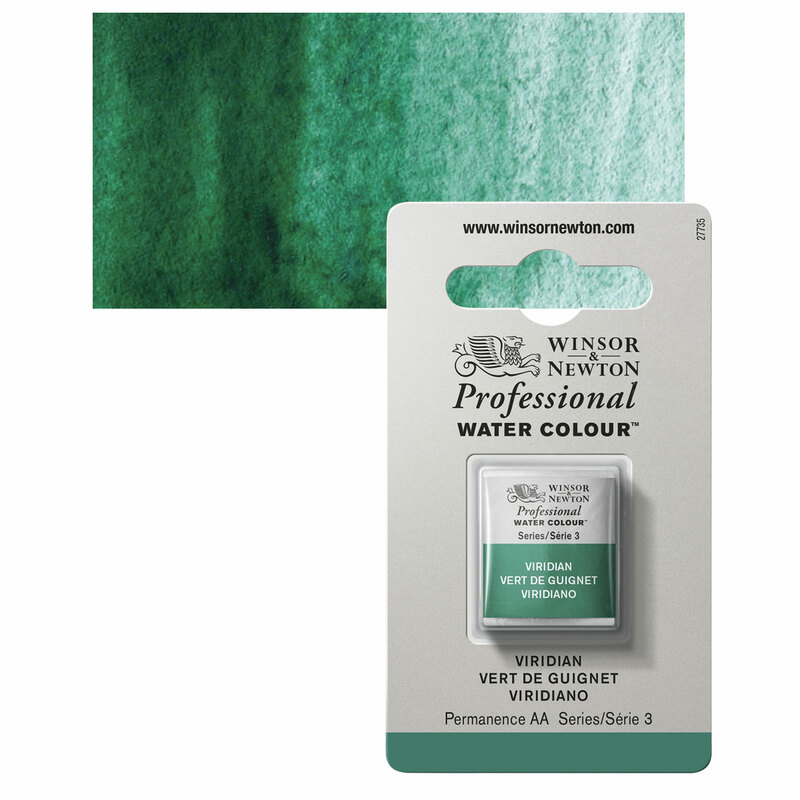 Winsor & Newton Professional Watercolors offer artists the widest and most balanced choice of pigments with the greatest possible permanence. These paints have brilliance, transparency, and purity of color unparalleled by any other watercolor. ™ Winsor & Newton is a trademark.™ Field Box is a trademark.